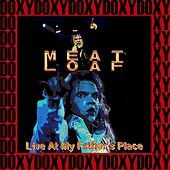 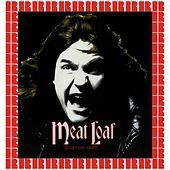 Perhaps what is most striking about Marvin Lee Aday, known to music fans as Meat Loaf, is the contrast between his imposing physique and the delicate, at times poetic, vocal fury that rests inside. 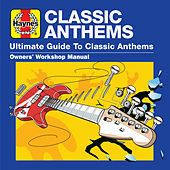 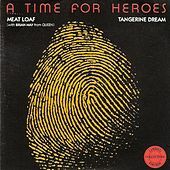 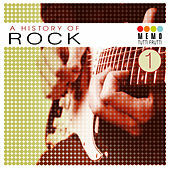 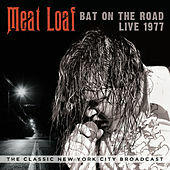 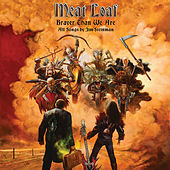 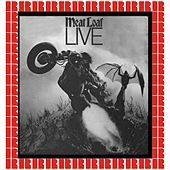 Striking up an Elton John/Bernie Taupin-esque relationship with pianist/composer Jim Steinman, Meat Loaf became a '70s 8-track staple with the release of the teen rock opera Bat Out of Hell, which spawned the hits "Paradise by the Dashboard Light," "Two Out of Three Ain't Bad," and its title track. 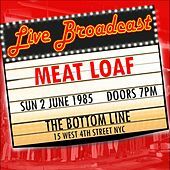 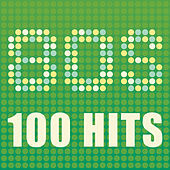 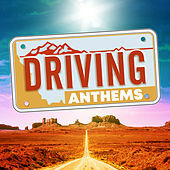 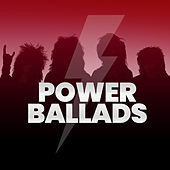 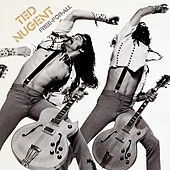 The magic mix of classically tinged piano vamps, bar-room boogie, Todd Rundgren's production sheen, and Meat Loaf's powerful voice helped Bat Out of Hell climb the radio charts with ease. 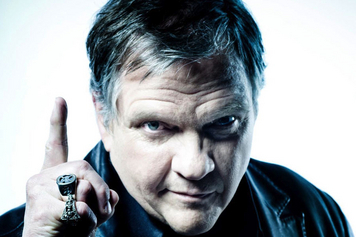 Then for all but the rabid faithful, Meat Loaf disappeared until his reunion with Steinman in 1993 for Bat Out of Hell II: Back Into Hell, which flashed the proverbial pan with the hit "I'd Do Anything for Love (But I Won't Do That)." 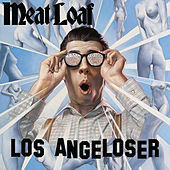 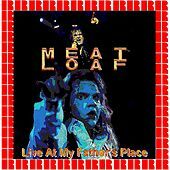 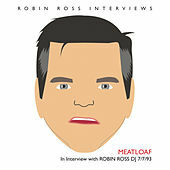 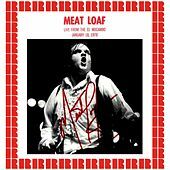 Both a rock icon and one of its flourishing survivors, Meat Loaf can now be occasionally found shooting his mouth off on late night television's pop culture microscope Politically Incorrect.